The aim of the Ashley Family Foundation is primarily to strengthen rural communities, with a preference for Wales (although a growing number of projects in England have been supported in recent years), both in terms of the social and environmental aspects alongside giving back to the communities that helped the family develop the company. In addition to this, the Foundation will fund the promotion and support of traditional family values often retained within rural communities. The Foundation provides funding towards the costs of projects that fit with the Ashley family valuesof protecting rural communities and encouraging participation in the arts, particularly that of textiles. Proposals from small scale community textile museums/organisations are particularly encouraged. o Support for projects which seek to strengthen rural communities in Wales, especially in Mid Wales. Funding can cover core costs, including salaries and overheads. 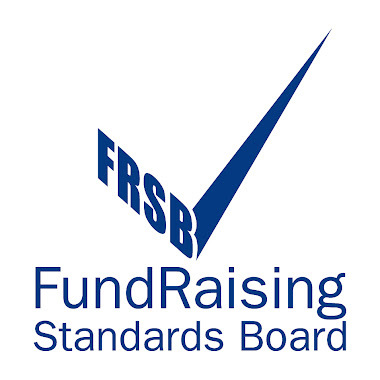 Charities, unincorporated organisations and community groups with a constitution or terms of reference and a charitable purpose, may apply for a grant of up to £10,000. Larger awards are occasionally made. During the year ending 30 September 2017 the Foundation awarded grants totalling £357,283 (2016: £289,047). A list of all awards made during the year can be found on pages 16-18 of the Foundation’s annual accounts. o Direct funding toward schools. Applications can be made online at the Foundation’s website and are considered three times each year.